A relatively new addition to the business is our Interior Design service. We all struggle at times to get the right look for a room; there are so many choices out there, and so many decisions to be made, that it can sometimes become a little bewildering and very costly if you get it wrong. So, if you like what we do and the way we put things together in the shop and the barn, and you would welcome some help, simply complete the “get in touch” form at the bottom of this page or email us at info@pepperboxinteriors.co.uk. We are more than happy to visit you in your home where we can offer some friendly advice. There is no charge for this initial consultation other than perhaps a good strong cuppa! If you have bigger plans that require a more project managed approach then again this is something we can help with. We will happily offer our recommendation for architects, builders, joiners, electricians, decorators, kitchen and landscape designers all of whom Sarah has previously worked with in her own home and garden. This exciting new service was introduced due to popular demand and follows on from Sarah's transformation of "the barn" in West Grinstead. 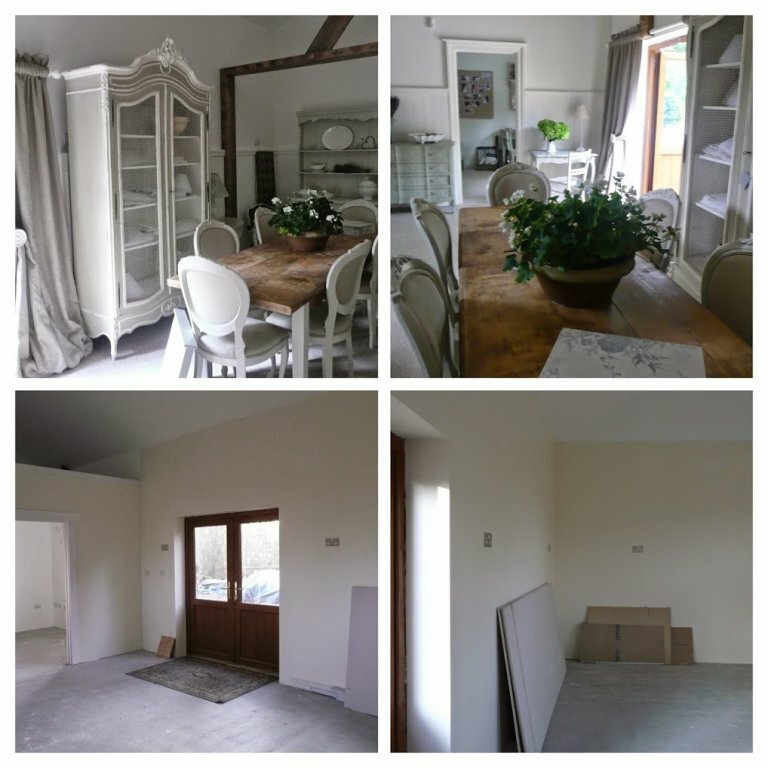 From a blank, empty, soulless and warehouse style barn she created a wonderfully authentic looking French inspired space which she cleverly divided into three different room settings. 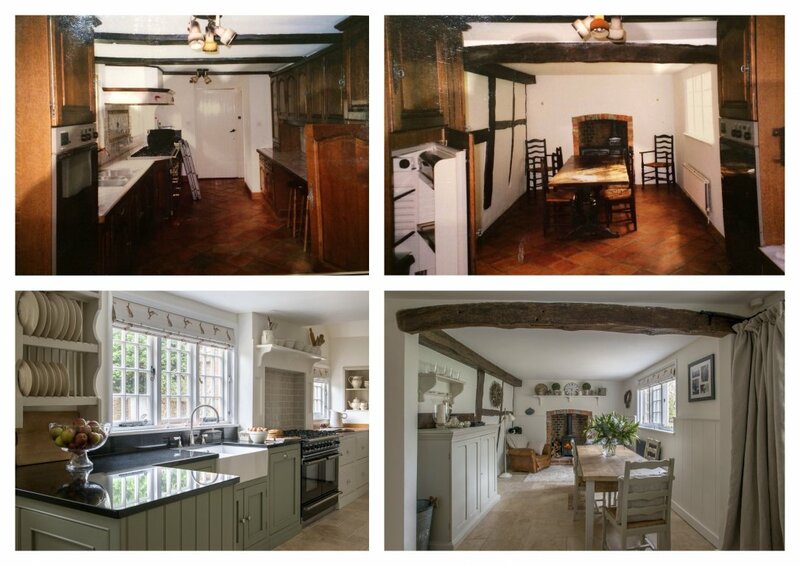 She has also recently completed the re-design of her kitchen at home, which has received some wonderful reviews and has featured in both English Home and Country Homes and Interiors magazines. If you are simply looking to find a piece of unique furniture to fill a certain spot in your home, we can help you to source it through our network of suppliers and trade contacts. Our experience shows us that finding just the right piece for our customers often brings them as much satisfaction as the transformation of an existing treasured heirloom already in their house. Again just complete the "get in touch" form at the bottom of this page and will be in contact to discuss your requirement further.